iLS, incorporated in 2003, as a logistics service provider to provide personalized forwarding service to importers and exports. 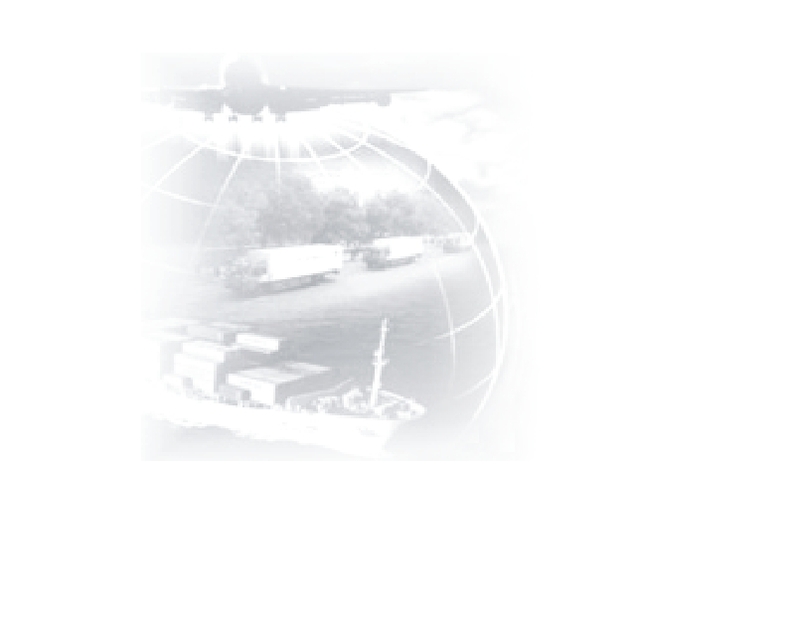 The services cover the full range of transport, distribution, customs and warehousing. iLS is staffed with personnel who have strong freight forwarding & logistics experience, and proven knowledge in processes and technology to ensure excellent services standard. iLS's office extend to New York, Los Angeles, Chicago and Taiwan, these couple with a network of partners physically and systematically integrate to deliver services of highest level. iLS considers nothing to be too small or too large. Be it a one Kilo shipment or the charter of an aircraft, our experienced staff are capable to provide you with professional advice and bring in place necessary arrangements to facilitate the delivery of your products.